Technology has evolved a lot in past few years in all fields including televisions, automobiles and other appliances as well. Personal products like our apparel have been revolutionized as well. Smartwatches, fitness trackers, health monitors and other smart wearables are a common thing these days. 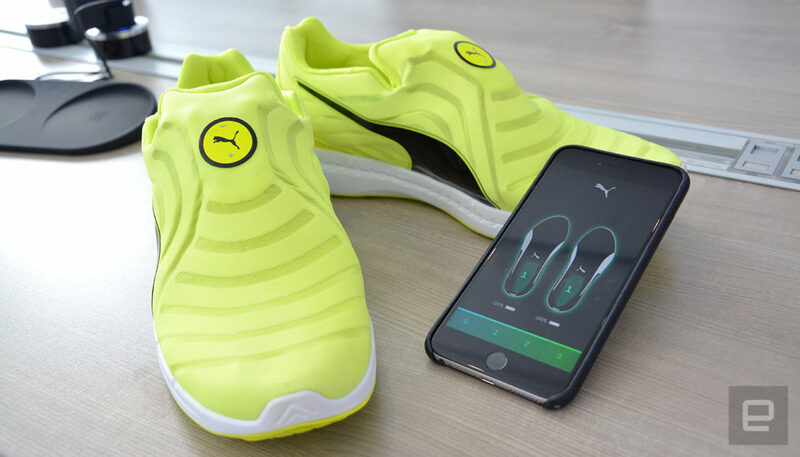 Puma has Introduced a line of self-lacing shoes. These sneakers carry a wireless technology called “FI” for “Fitness Intelligence”. These sneakers adapt according to your feet very precisely, making them perfectly comfortable for anyone who wears them. These shoes are equipped with a micro-motor that fastens strings, tying the shoes in the end. The tightness of these strings can be adjusted through a smartphone application and even by touching these shoes. Sensoria Core are a very impressive pair of socks that can measure the distance traveled by you. It is manufactured with a comfortable fabric which makes them friendly for running and jogging. 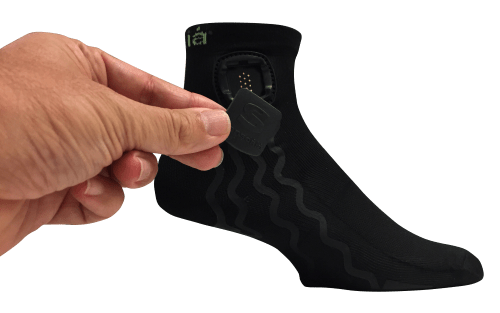 These socks are equipped with trackers, sensors and monitors that measure the distance, speed, number of steps and the burned calories. It also notes down the landing of feet and stride rates. These socks are assisted by a mobile application for user interface. This app notifies the user about any faulty postures and coaches them with a mobile application. 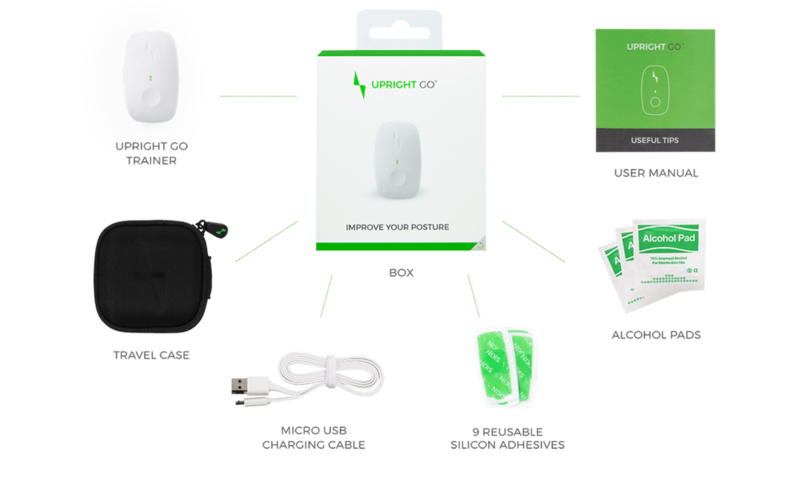 Upright Go is a special cordless posture corrector which will assist you in sitting with a straighter position without wasting any time. It can be attached to the upper part of your back with the help of supporting sticky pads. It will keep sending you a vibrating alert every time it detects any incorrect postures. A smartphone application comes accompanying this device along with a personalized training program to track your daily routine and make it right. Called “Smart PJs”, these electronic pajamas come with QR patterns printed on them. Each QR code opens an ebook assigned to that specific QR code on a special application on your smartphone. These PJs are very comfortable and highly innovative and available in a wide range of sizes.